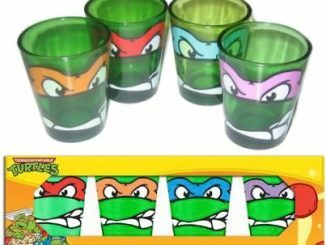 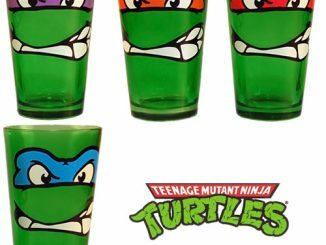 Like humans, Teenage Mutant Ninja Turtles get hungry. 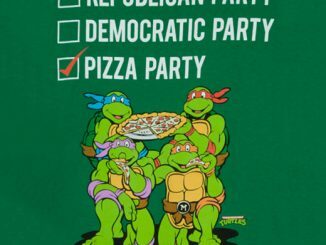 And when they do, just like humans, they order a pizza. 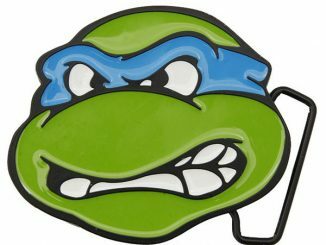 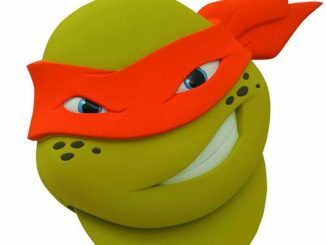 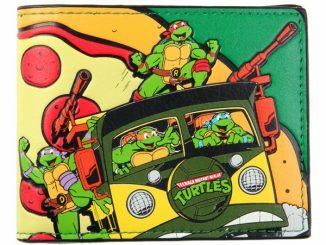 So it is no wonder that this TMNT Pizza Pattern Bi-Fold Wallet is the wallet of choice for mutant turtles. 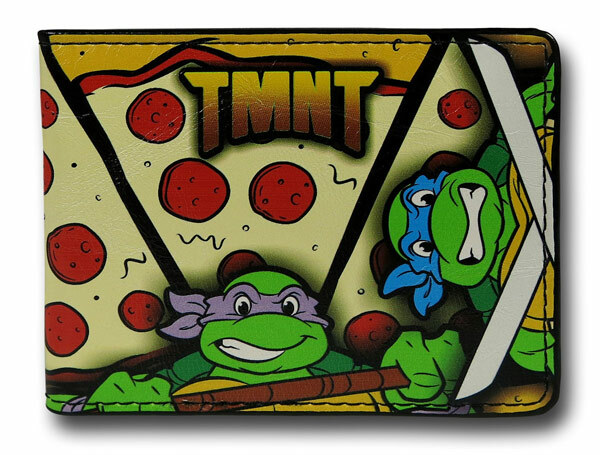 This wallet is decked out in enough pepperoni pizza and turtles to satisfy any TMNT fan. 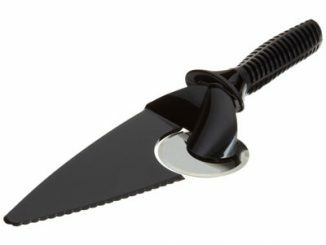 It measures 4” by 3.5” and is made with a faux leather. 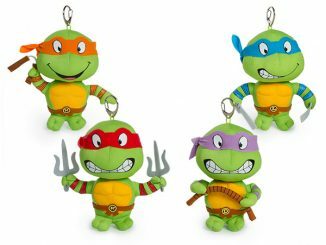 Leonardo, Donatello, Raphael, and Michelangelo are all here. 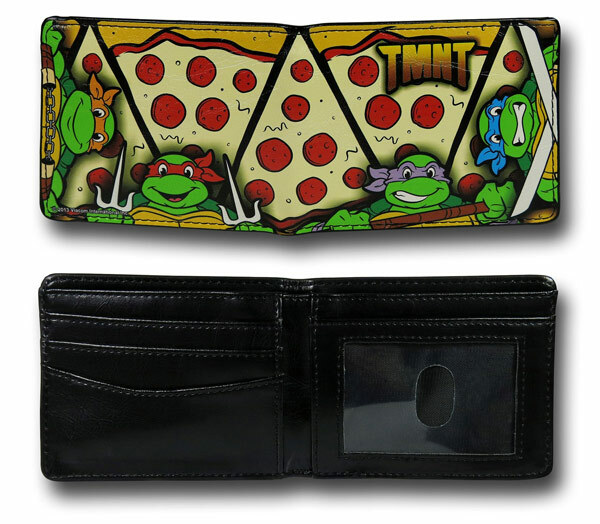 Put your pizza money in this wallet and carry your cash in style. 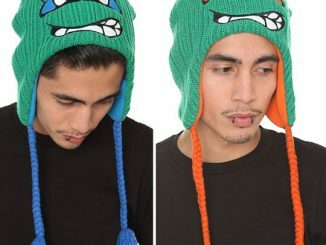 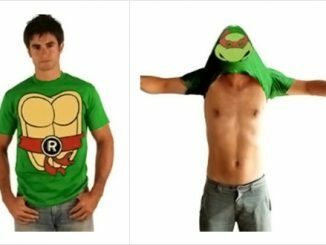 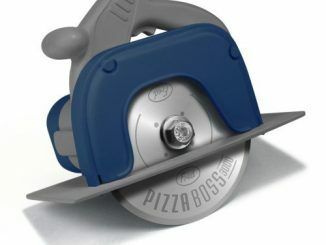 It is only $17.99.com from Superherostuff.com.